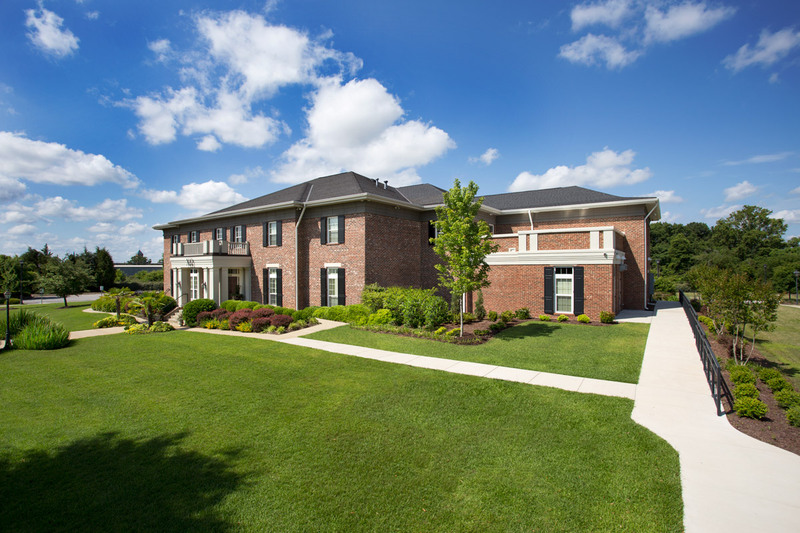 BCS performed an addition and renovation to the existing Chi Omega Sorority House at the University of South Carolina. Challenges included logistical and operational issues to maintain use of the building while construction work was on-going. 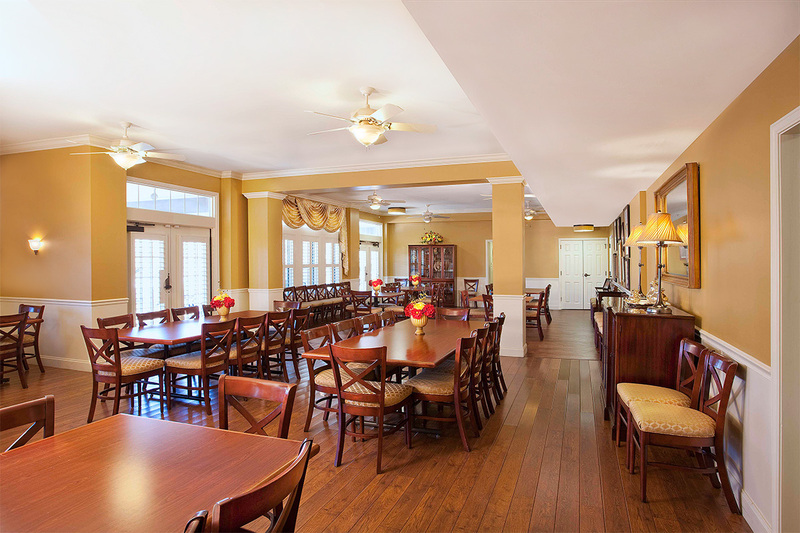 The kitchen and dining areas were enlarged and renovated; meeting space and restrooms were remodeled and exterior stucco was removed and replaced by brick veneer. The project was completed on time and under budget.